This has been fueled by growing consumer awareness on the numerous health benefits of probiotic especially in the backdrop of rising antibiotic usage. North America has consistently dominated the market, with an average share of 55%, over the past three years. Nevertheless, Europe experienced a sudden leap in probiotics launches from 15% to 38% between 2016 and 2017. The inherent sensitivity of probiotics raises two key challenges of maintaining stability and extending shelf life in the development of an effective supplement. Until recently, solutions have been limited. Anlit developed an innovative technology it calls “ProBites LLP, Long-Life Probiotic” — that allows for the high stability of live bacteria in ambient conditions, to be incorporated into a flavourful format for the whole family and is easy to enjoy whether at home or on-the-go. Anlit’s R&D team characterized all the factors that could negatively impact the stability of live bacteria in a food matrix, including moisture, and others. The team isolated each potential barrier and crafted a specific solution to overcome them. 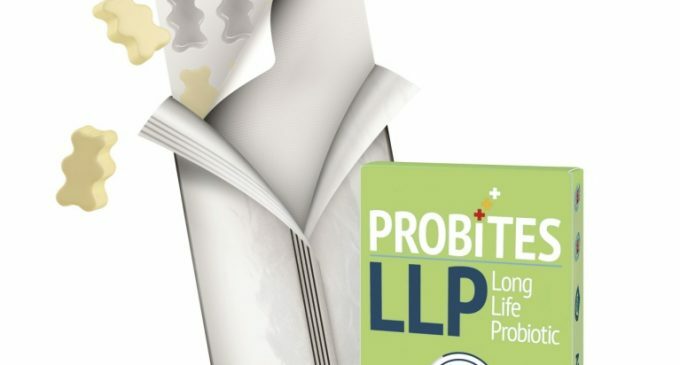 The result addresses these issues with the comprehensive solution of the new ProBites LLP, while maintaining great flavour and optimum functionality of the probiotic. The new technology is an excellent carrier of a variety of probiotic strains.